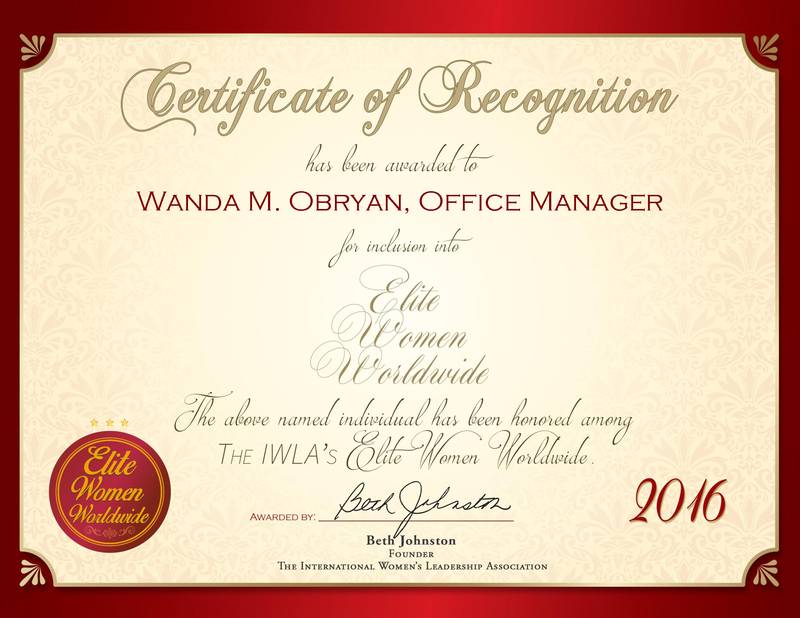 Columbus, OH, April 7, 2016, Kristie Campbell Williams, Associate Attorney at Law at Strip, Hoppers, Leithart, McGrath & Terlecky, CO, LPA, has been recognized by Elite Women Worldwide, for dedication, achievement and leadership in personal injury, criminal defense and child custody and support actions law. Fort Lauderdale, FL, November 18, 2015, Kim Picazio, Attorney, has been recognized by Elite Women Worldwide for dedication, achievements and leadership in legal services. Throughout her 20-year-career, Ms. Picazio has met with tremendous success by focusing her practice on family and matrimonial law, including matters of paternity and domestic violence. 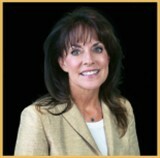 A trial attorney regarded for her courtroom demeanor and compassion for her clients, she is considered a leading lawyer and among the top 100 family law attorneys in the state of Florida, as declared by the American Society of Legal Advocate. Ms. Picazio also takes on matters regarding custody and visitation. Shelbyville, IL, September 17, 2015, Elizabeth Nohren, Managing Partner of Dove & Dove, Attorneys at Law, has been recognized by Elite Women Worldwide for dedication, achievement and leadership in law. Coming from a family of lawyers and appellate judges, Ms. Nohren prepared well for her own legal career. After completing her first year of college at the U.S. Naval Academy in Annapolis, Md., she graduated from Illinois Wesleyan University and went on to earn a law degree from Southern Illinois University. 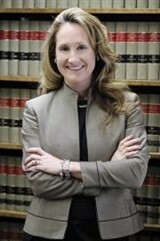 She also studied at Northwestern University School of Law. Ms. Nohren Is a licensed mediator in the state of Illinois, and a member of the Shelbyville Illinois Greater Chamber of Commerce, Shelbyville County Bar Association, and Illinois State Bar Association.